This course picks up where Word 102 left off. There is a lot of material covered in this course on a wide variety of topics. Hold on tight. 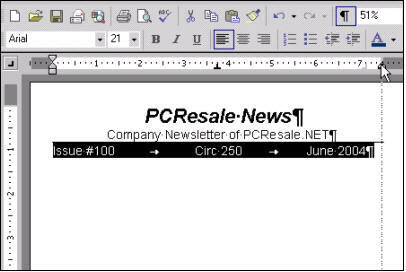 In this class we will learn how to create a Newsletter. We will learn about setting Tab Stops, Columns, Symbols, Justification, Hyphenation, Borders & Shading, Comments, Working with Multiple Documents, and much more. For those of you who work with a lot of Direct Mail pieces, we'll also cover Envelopes and Labels in detail. First, we'll learn about setting Left, Center, and Right Tab Stops, so that you can control exactly where in the row you want your text to appear. 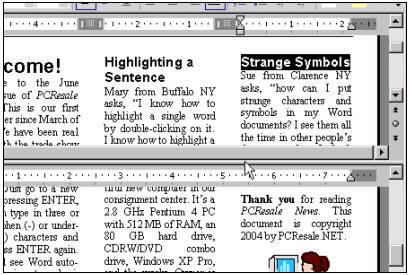 Next, we'll learn how to set up Columns so that our document appears to look more like a newspaper. 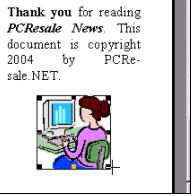 In this case, we'll create a 3-column newsletter. 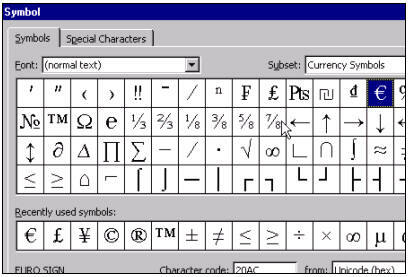 We'll show you how to insert all kinds of exotic characters and symbols into your documents. You will learn about the Extend Selection (EXT) feature. Next, we'll learn how to set up our newspaper columns with Full Justification, so the text doesn't have a jagged right edge. 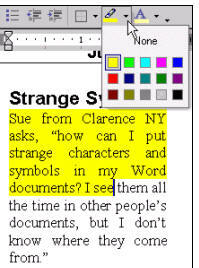 You will learn about Hyphenation, which will make Word automatically place hyphens in your document where appropriate. 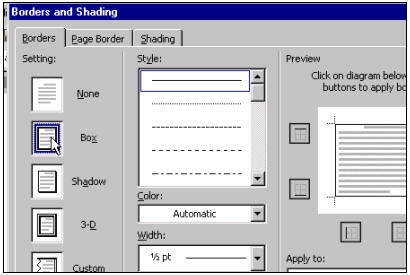 We will teach you how to use Borders and Shading to give your paragraphs and headers a polished, professional look. We'll review inserting Clipart into your document, and we'll teach you a couple of new tips and tricks for working with Clipart. 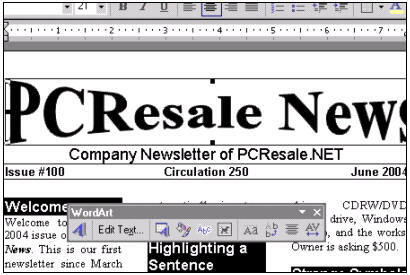 We will also review WordArt, and use it to replace the masthead of our newsletter. We'll show you some new tips and tricks with regards to WordArt placement as well. We'll also cover a ton of keyboard shortcut tricks in this lesson, such as how to resize your text manually using the keyboard, and how to select blocks of text with some advanced keyboard shortcuts. You will learn how to insert Manual Column Breaks to force columns to start where you want them to. We'll talk about some basic features that make working on a document with multiple authors easier, such as using the highlighter pen to make text stand out. 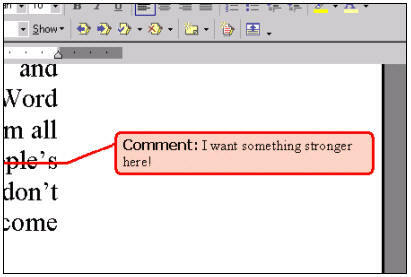 You will also learn how to put Comments in your document so that you can leave notes for other people - and we'll show you how to print your documents out with and without the comments. You will learn about a powerful feature in Word that lets you quickly move around to different locations in your document called the Document Map. We'll show you how to have Word automatically arrange multiple documents on the screen at the same time so you can easily work between them. Plus, we'll teach you how to Split Screen a single document on the screen so you can quickly work between both halves. We'll teach you all about the Hide White Space feature. In the last lesson, we'll learn all about Envelopes and Labels. We'll show you how to create and print out a single envelope. You will see how to permanently attach an envelope to a document (like your business letter from Word 101) so that it prints out when you print the letter. Next you will learn about Mailing Labels. 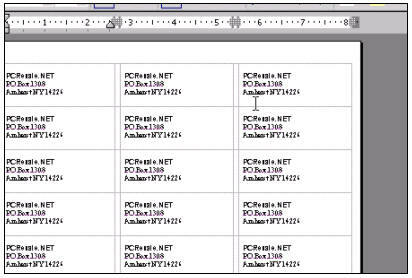 First, we'll create a full sheet of blank labels that you can then type labels into yourself. 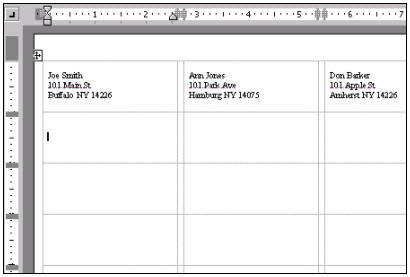 Then, we'll show you how to create a full page of the same label - great for return address labels. We'll also show you how to print a single label at a specific spot on your label sheet - great if you have a sheet with one or two labels left on it. 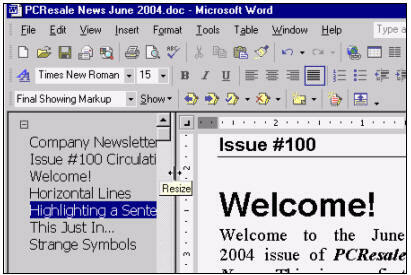 Again, this is a great class for anyone who wants to learn more features in Word. Whether you write newsletters and need to learn tab stops and columns, or you work with a lot of direct mail and need to learn envelopes and labels - or even if you just want to learn more cool features like comments and the document map - this course is for you! raquel versoto on 9/9/2011: how to send resume from microsoft word to other email?